Dip Pen for Writing in Book of Shadows, Parchments, Spells, Rituals! 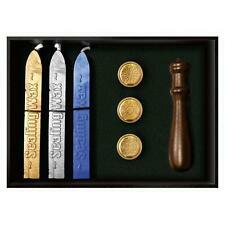 Spiritual Sealing Wax Kit by Lo Scarabeo! Bronze Turkey Tail Feather for Smudging! 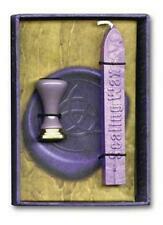 Purple Wicca Triquetra Sealing Wax! Red "Magic" Pentagram Sealing Wax! Bright Ideas 10 Metallic Colored Pencils! Porcupine Quill Pen for Writing in BoS or on Parchment! NEON 10-Pencil Set from Bright Ideas! Dolphin Prayer Parchment Page for Book of Shadows, Altar! Espiritu's Bat's Blood Ink for Spells, Parchments, Mojos, Book of Shadows! Bright Ideas 10 Colored Pencils! Espiritu Black Ink for Parchments or Book of Shadows! 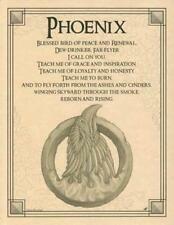 Espiritu's Dove's Blood Ink for Spells, Rituals, Book of Shadows! 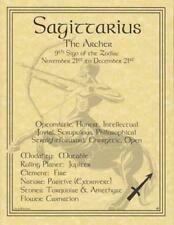 Air Invocation Parchment Page for Book of Shadows, Altar!